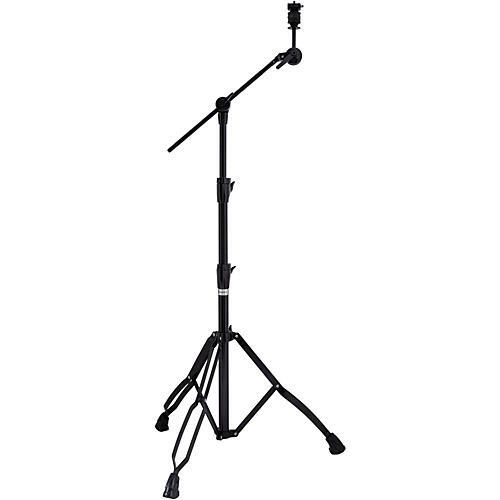 Armory Series Boom Stands offer enhanced stability and adjustability for players requiring advanced-level performance. Heavy-weight tubes, memory locks, Super-Glide step-less cymbal tilters are just a few of the options contained within this series. Available in black or chrome.